A Touch of Poison, by Aaron Kite, is now available in audiobook. 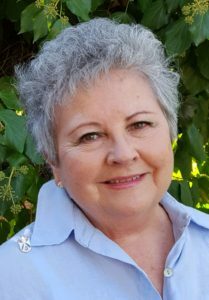 Janet Henke, life-long dramatist, has skillfully narrated this YA tale of intrigue and triumph. 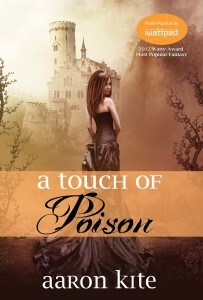 In 2012 A Touch of Poison won the Watty Award for best YA fantasy, and received rave reviews from readers. A Touch of Poison in audiobook format can be purchased directly from Amazon, Audible, and iTunes. There are links to the first two on the novel’s page. Watch our blog for more announcements regarding forthcoming audiobooks from Five Rivers’ fabulous catalogue. Celebrating a decade of publishing Canadian voices!